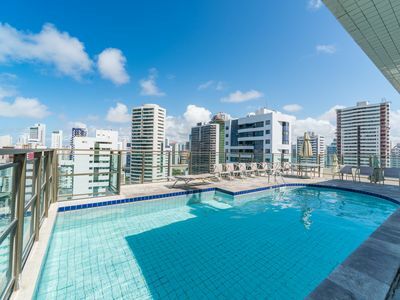 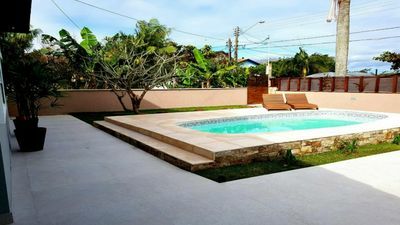 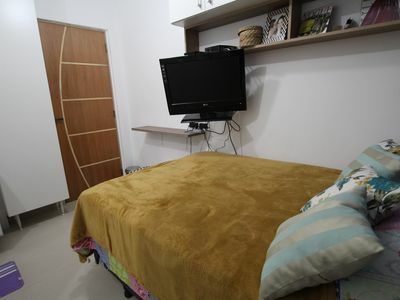 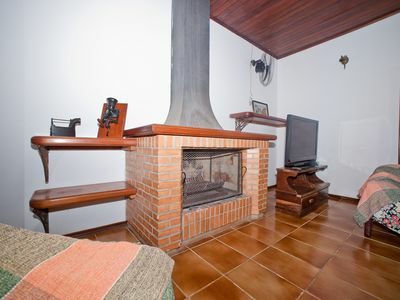 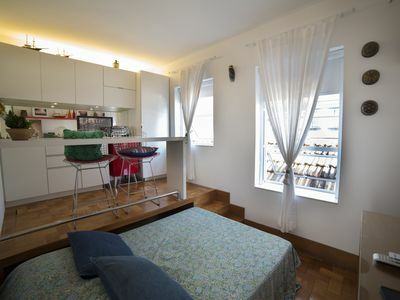 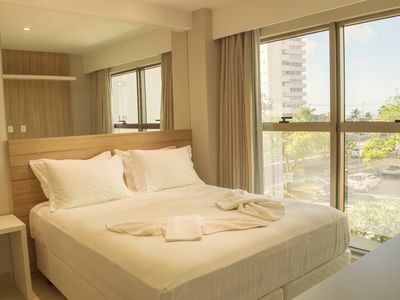 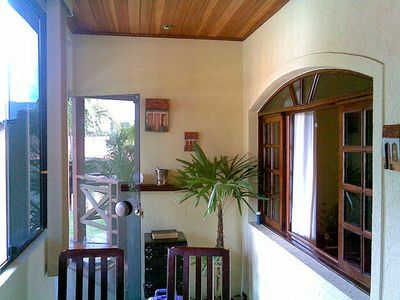 EXCELLENT APT IN THE BEST POINT OF PITANGUEIRAS BEACH 50 METERS FROM THE BEACH !!! 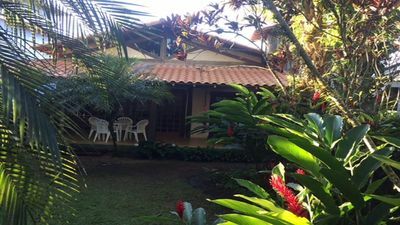 LEISURE, TRANQUILITY AND VERY GREEN! 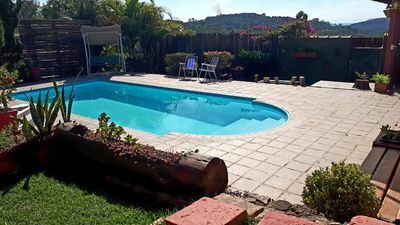 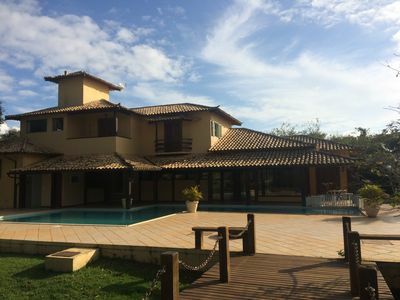 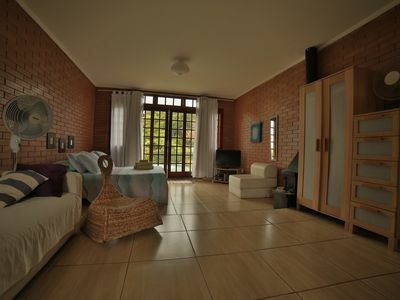 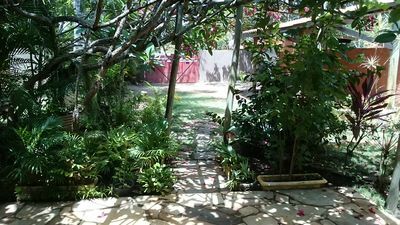 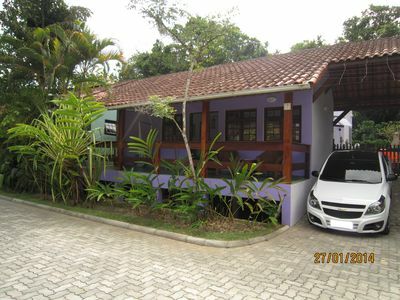 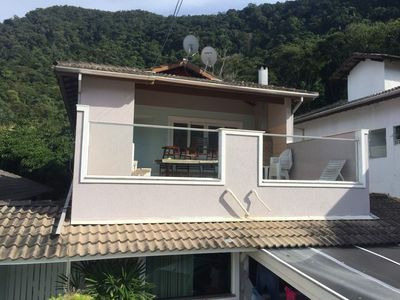 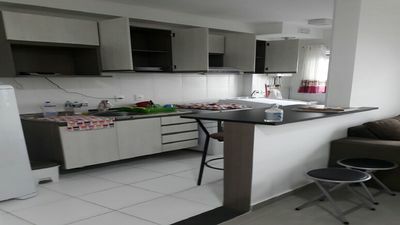 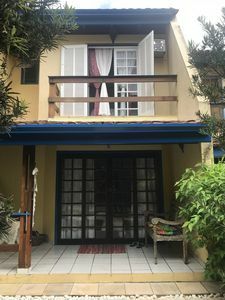 Comfortable house for up to 8 people overlooking Ilhabela - GREAT PRICE! 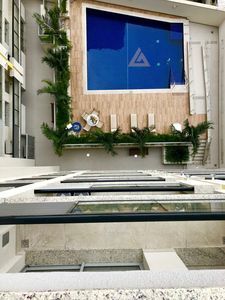 Oasis in Lapa! 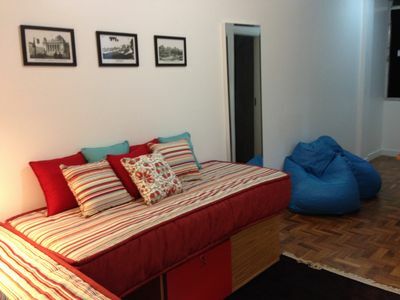 First Rental 100% Furnished! 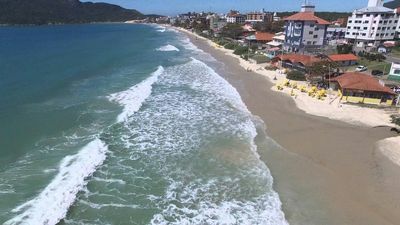 Enseada Recanto do Atlântico 5 beautiful beaches!